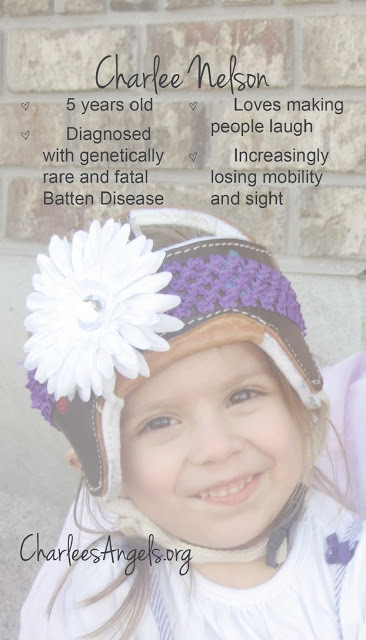 Charlee Nelson is one of the only known children in UT living with Late Infantile Batten Disease, a condition that will take her life within a few short years. Charlee started having frequent daily seizures at only 3 1/2 years old, and she and her family have endured 21 long months of testing to find this rare genetic diagnosis. This process has taken a major emotional and financial toll on her loving family, who would do anything for their little girl. Become one of Charlee's Angels today. 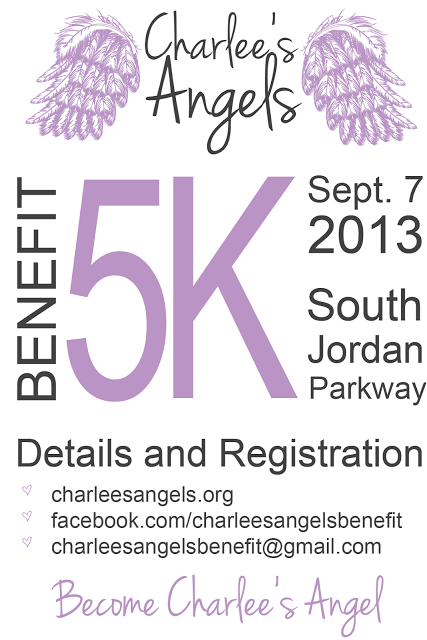 All proceeds will go to Charlee and her family to cover their vast medical expenses.